In deciding to charter a yacht for your next vacation, you’ve chosen what’s bound to be an exciting and unforgettable experience. 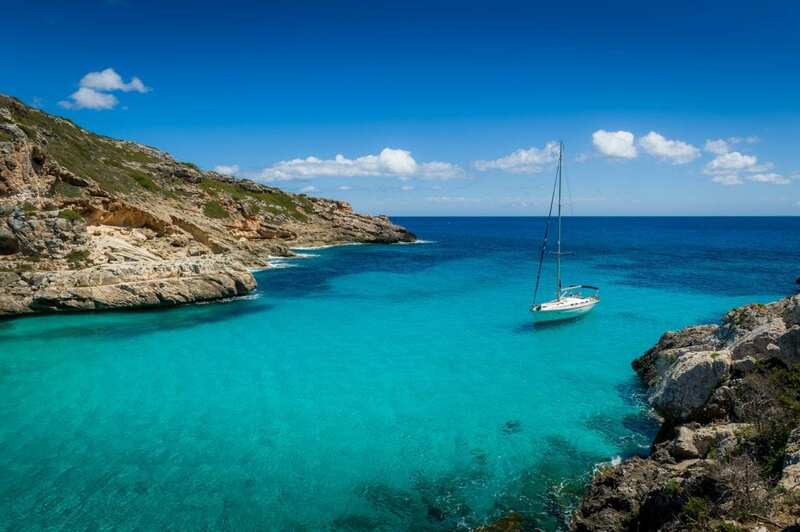 However, before you can take that vacation, you will need to know how to charter a yacht and will need to choose your destination, budget, and type of superyacht charter, among other considerations. Here’s what you need to ensure your entire vacation goes smoothly from the start. 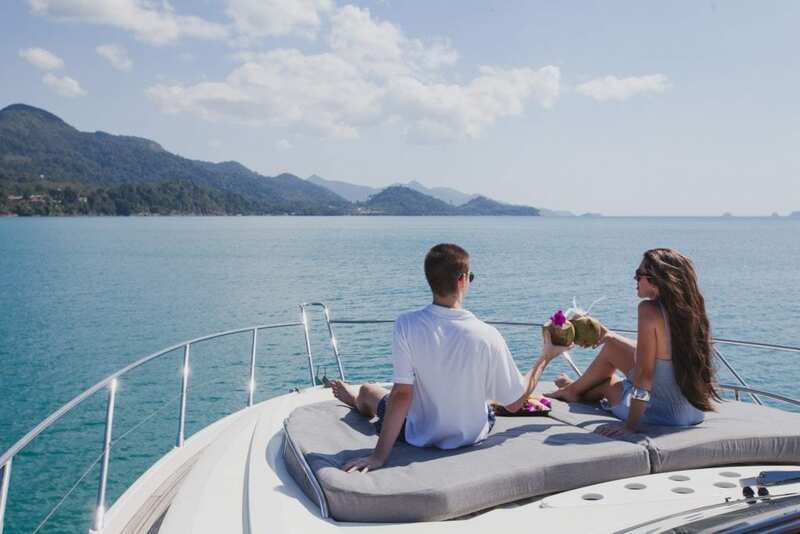 Although budget may be a given when planning a vacation, it’s an especially important consideration when chartering a yacht because this vacation option is priced differently from other types of vacations. The costs to charter a yacht will depend on many factors, some of them included below. The time of year that you book your yacht charter will affect the cost. For example, if you are planning to vacation during a peak time of the year, you can expect to pay more. The same is true if your vacation coincides with a special event, such as an international film festival, regatta, or similar happening. If you are choosing to visit a destination popular with travelers during peak season, you will definitely see this reflected in the cost. That being said, it can be a good idea to consider vacationing at the end of a season or choosing another destination that may be less popular, but which is just as beautiful as your first consideration. Depending on the types of contracts yacht owners have with their local yacht associations, they may or may not pass certain costs on to you, the person chartering the yacht. Some of these costs can include fuel, dockage and harbor fees, and the cost to provide internet to guests. Insurance is another cost consideration, which can be complicated, depending on your location when you board. The meals, appetizers, drinks, and desserts you have while vacationing on a yacht can also directly affect the cost. If you wish, you can opt to go all-out with celebrity-level cocktails and meals. However, this will add to the cost of your vacation. Of course, choosing to vacation with your friends and family presents the opportunity to split the cost of the vacation among the group, which can allow you to have a larger vessel and fancier meals. Your next considerations will be what kind of vessel you’ll be spending your time on. Yachts are available in two main types: motor and sail. Sailing yachts use only the power of the wind to transport you from one location to another and can be a great choice for those wanting to have the classic yachting experience. Sailing yachts are ideal for tropical destinations and dependable weather, and they range in size from 20 to 100 feet in overall length. Many of them also have a secondary means of propulsion in an internal combustion engine for calm conditions. Due to the nature of its design, a sailing yacht will tilt and move more than its motor yacht counterpart, which may not be ideal for those vulnerable to seasickness. If you’re planning to go to a more exotic destination like Asia or Alaska, a motor or expedition yacht will be the best choice. Yachts for larger numbers of guests are typically 78 to 300 feet in overall length. The size of the yacht you choose will depend on how many are vacationing with you and what you plan to spend the bulk of your vacation doing. If you’ll only be using the yacht as a “home base” because you’ll be spending your days elsewhere, then you may only need enough room to sleep, eat, and clean up. If you plan to spend your time lounging on and around the vessel and are traveling with a larger group, then it may be a good idea to have enough room for everyone to spread out. When booking yacht charter vacations, one important consideration is to ensure you find the right crew. After all, you will be interacting with them throughout your vacation. Your crew is a very important consideration because not choosing the right one will affect your enjoyment level. For example, if you’re a more casual person or group, a formal crew may not be the best match for you. The same is true if you want more privacy on your vacation but choose a crew that wants to join you on your adventure. One of the greatest things about chartering a yacht is that it’s just like a floating resort. Depending on the size of yacht you choose, any of a number of activities can be made available to you. Some motor yachts that travel to the Arctic, for example, include a helipad and helicopter to take you to the tops of glaciers and high above the frozen landscape. For those vacationing with children, water slides, seadoos, and waterskiing activities can be made available. 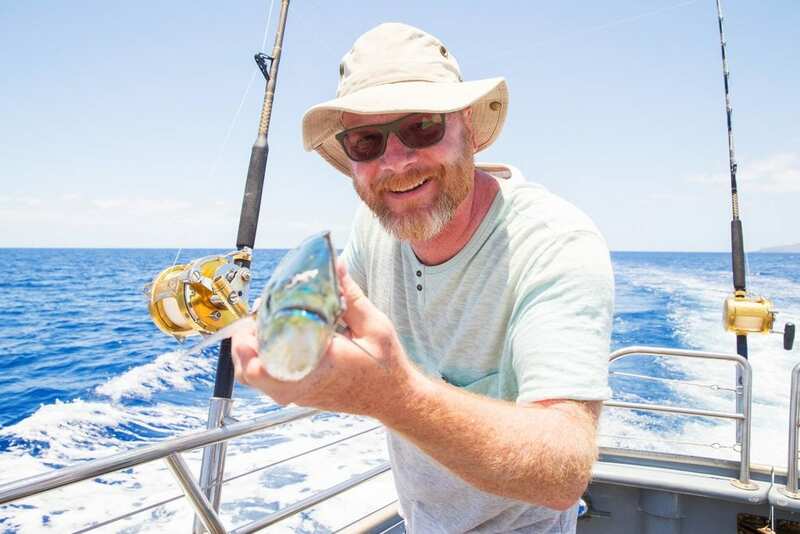 Other yachts offer scuba and sea fishing equipment, complete with instructors so that you can learn these skills right on the vessel. Sailing yachts can offer instruction from experienced skippers and, if you’re really enthusiastic, your entire vacation can consist of learning how to sail. If you plan to have big parties on board, then a sound system and the music selection will be important to you. Family movie nights will require the right films, complete with surround sound. Do You Need to Use a Broker? Although it might seem easier and less expensive to find yacht owners and book directly through them, you still need to find the right vessel and arrange each of the above details, as well as many more. Also, you will need to find several owners, and several sizes of vessel, and book time to visit with the captains and crews of each to ensure they’re right for you. Unless you’re experienced with the yachting industry and already know several owners and their crews, trying to find the right destination and vessel will be little more than an exercise in frustration. In contrast, yacht brokers do this every day for their clients. They not only know all about the yachts and crews in a particular destination, but they also know which questions to ask. The best brokers will represent your interests and offer you protection in the sense that they will leave no stone unturned. With the right brokers, you will always know exactly where you stand with your vacation costs because they will be there at each stage of the chartering process to guide you. The right broker for you is one who has access to yachts and established crews around the world. Able to offer you a completely objective point of view, your broker can answer any questions you may have about the age and condition of the yacht, the experience of the crew, and your destination, to name but a few. When it comes to luxury yacht charter vacations, Yachtstore is an industry leader and a top authority. We go far beyond choosing a destination and a yacht, ensuring that every detail of your vacation will be exactly the way you want it to be. We take care of every detail, informing you about must-see events and locations so that you understand your options and can choose where you wish to spend your time. Working side by side with you, we help you fine-tune your experience, ensuring that your itinerary is as flexible as you wish it to be. Because of our relationships with captains, crews, and owners, we are able to find the perfect match for you and your guests. The only things you will need to do are pack and make your way to the marina. Our global network of specialists and simplified booking process ensures that planning your vacation is as easy as possible. Learn how enjoyable your vacation of a lifetime can be when you book your yacht charter with Yachtstore. Get in touch with us today at 1-888-446-4141.